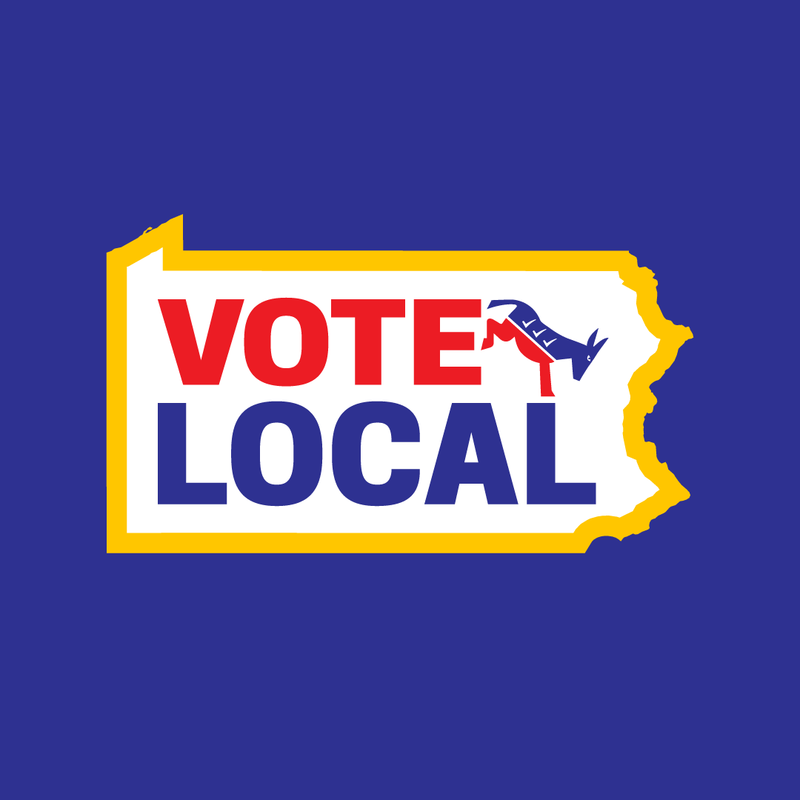 Call our office at (717) 273-8761 to inquire about a ride to your poll. 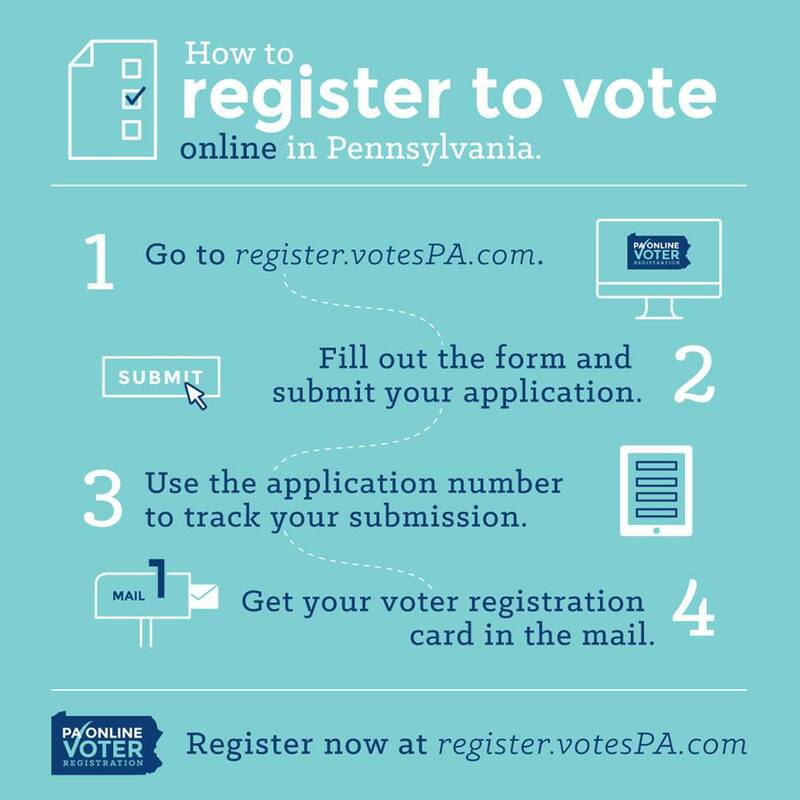 Click the links below for statewide voter information, polling locations, and registration confirmation. Deadline for registering is 30 days prior to each election.